Sony Mobile has put its UK PR account out to pitch, PRWeek has learned. The account, which is thought to be worth in the region of £1m a year, has been held by Citizen Relations for several years. It covers consumer PR and experiential activities. PRWeek understands that a number of agencies have been approached about the brief. The account reports in to Matt Beavis, who joined the company in 2010 and whose job title is marketing activation, PR, social media & sponsorships (UK & Ireland) at Sony Mobile Communications. PRWeek UK contacted Sony Mobile and Citizen but neither had responded at the time of publication. 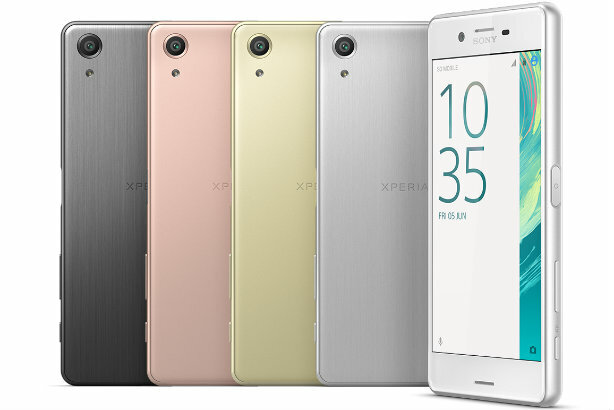 Parent firm Sony recently began a search for new APAC PR support for businesses including its mobile segment.